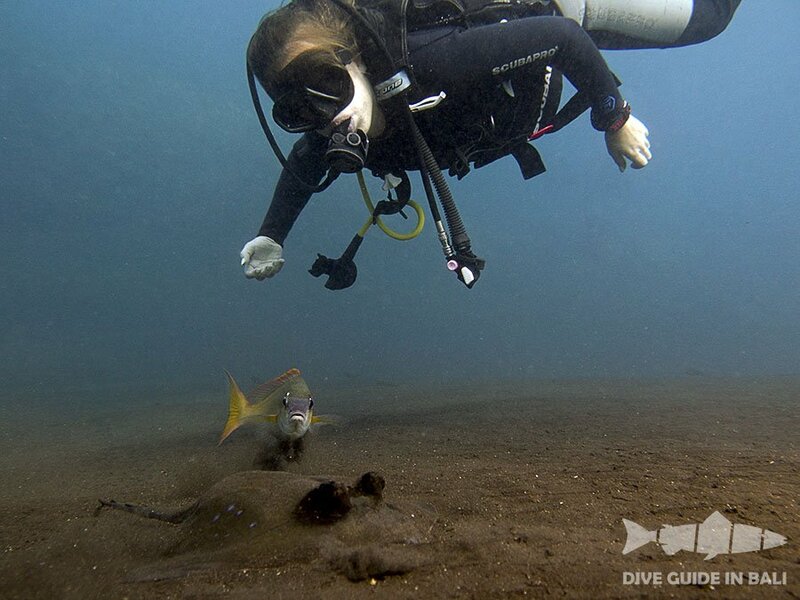 The purpose of the dive is to share with you the wonders of the aquatic realm. 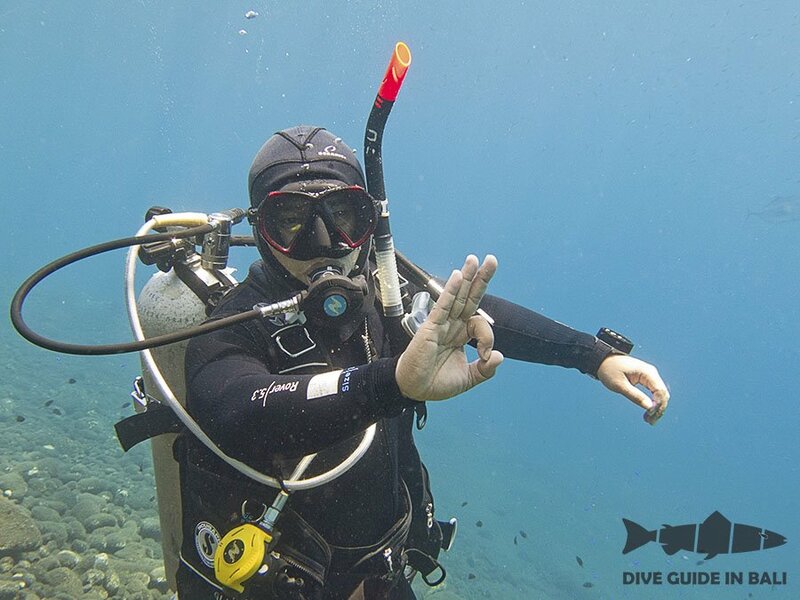 An experienced instructor will guide you through a magical underwater experience and you'll learn and see a new world! Land and sea transportation, soft drinks, lunch, instructor services and all scuba equipment. Scuba diving introductory course is for adults and children over 10 years. 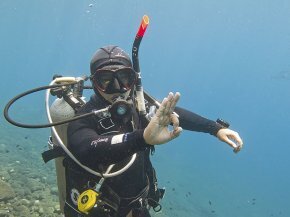 You'll start off with an overview of all the equipment and methods of diving, basic safety guidelines and some information about fish and corals that you'll see to ensure you will admire them without damaging. 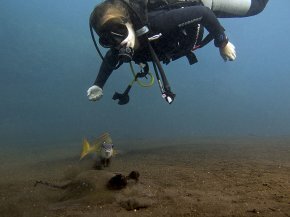 After that you'll go and dive into shallow water with your diving instructor and breathe using scuba equipment for the first time. In fact it's not difficult – most people find it easier than snorkeling. 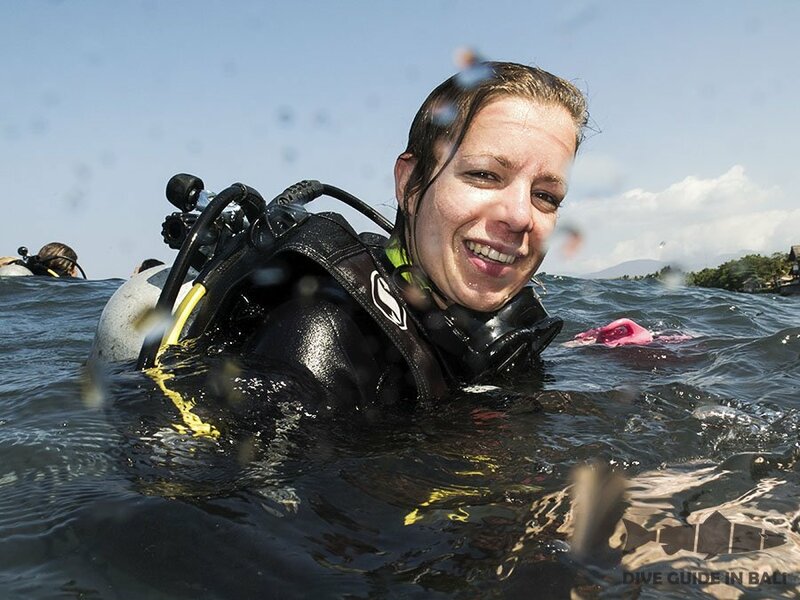 And then you'll dive in the ocean to a maximum depth up to 12 meters under the direct supervision of a PADI instructor.